Peanuts, from which protein-packed peanut butter is derived, are famously but falsely associated with elephants and their exceptional memory. Likewise, perhaps peanut butter cookies are popular with school children because it energizes them to study and do homework. 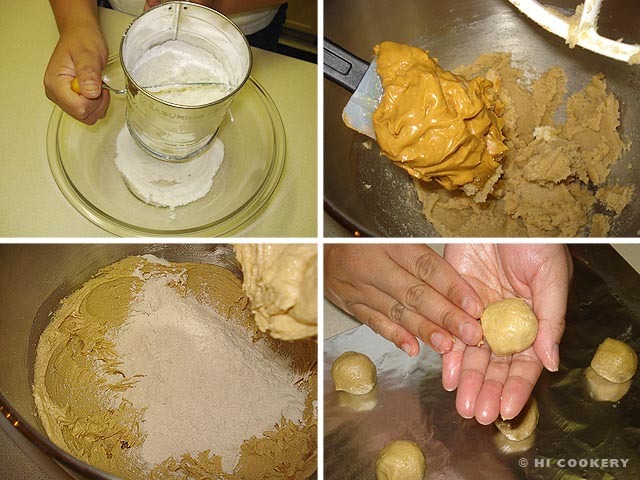 The college students still go nuts whenever we bake peanut butter cookies for their campus ministry snack time socials. But these sweet treats can be enjoyed whether in or out of school, any time and certainly on National Peanut Butter Cookie Day! Sift the flour, baking soda and salt together in a bowl. In another mixing bowl, cream the butter with the sugars, peanut butter, egg and vanilla. Gradually add the flour mixture and blend until smooth. Refrigerate the cookie dough for about 15 minutes, if necessary. Form into one-inch balls and place them about two inches apart on an ungreased cookie sheet. 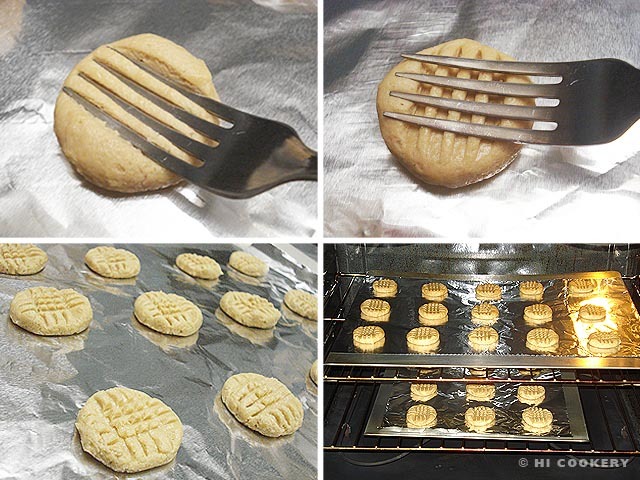 Press the tines of a fork to flatten the dough, then press again to make a crisscross pattern on the top of each cookie. Bake in a preheated oven at 350 degrees F for 12-15 minutes or until golden brown. Remove from the oven and let the cookies rest for a few minutes before transferring to a wire rack. Cool completely. Yield: About 3 dozen cookies. 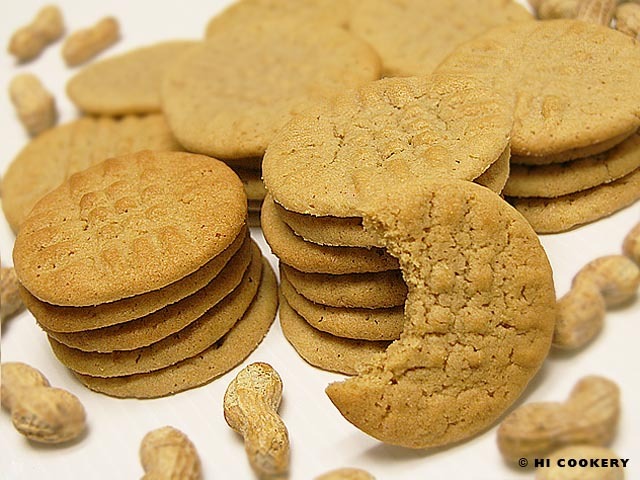 The above recipe is for classic peanut butter cookies, which are slightly crisp around the edges and chewy in the middle. Learn about the history, health benefits, trivia and more about peanut butter from peanut-butter.org.